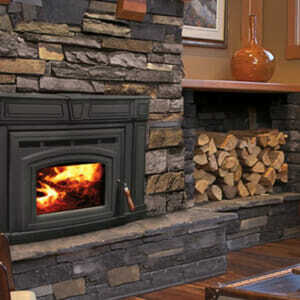 Reclaim The Heat In Your Home With An Efficient Wood Fireplace Insert. 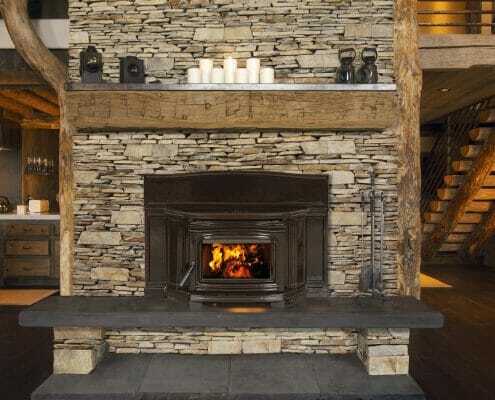 The hearth has been the center of the home for generations. 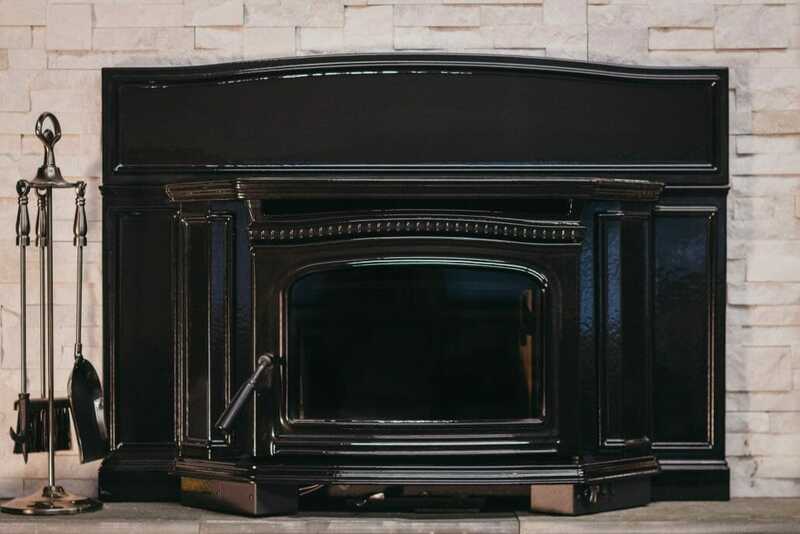 Unfortunately, an old fireplace may not be up to snuff when it comes to keeping heat in. 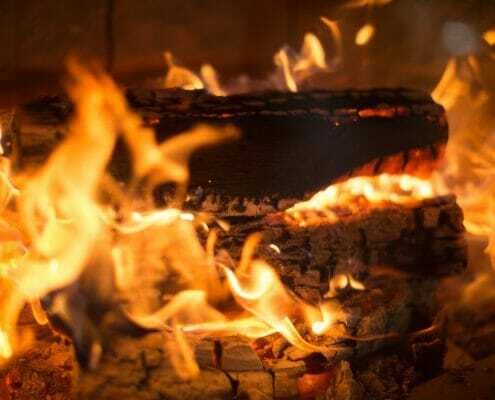 Old fireplaces are extremely inefficient and can even have a negative heat value, which means the design actually pulls heat from your home up into the chimney. 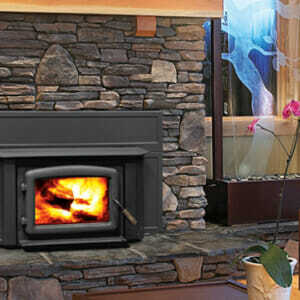 By installing a new wood fireplace insert, you get to keep the feel you know and love while adding heat efficiency. 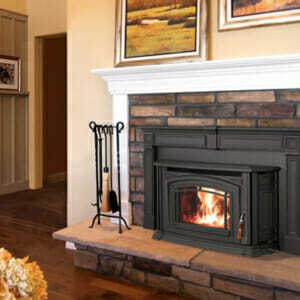 No-Fuss Installation Keeps Your Home Clean And Gets You Warmer Likety Split. 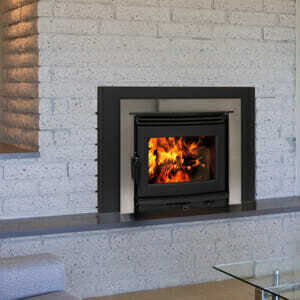 Most wood fireplace inserts are fairly simple to install. 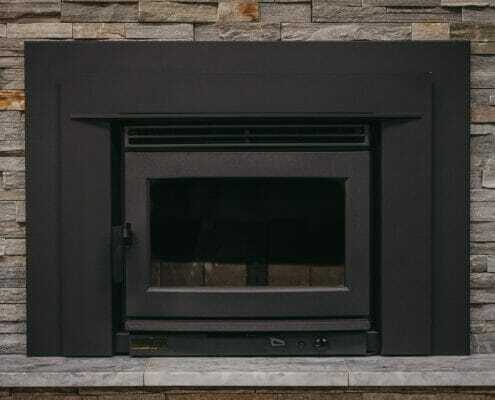 Instead of days of rubble and debris in your home from removing an old hearth, the wood fireplace insert goes right in on top of your existing structure. 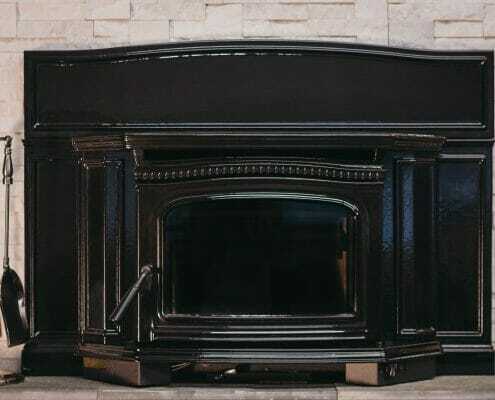 A reline kit is fit into the fireplace chimney system to get your new wood fireplace insert functional in just a few hours. 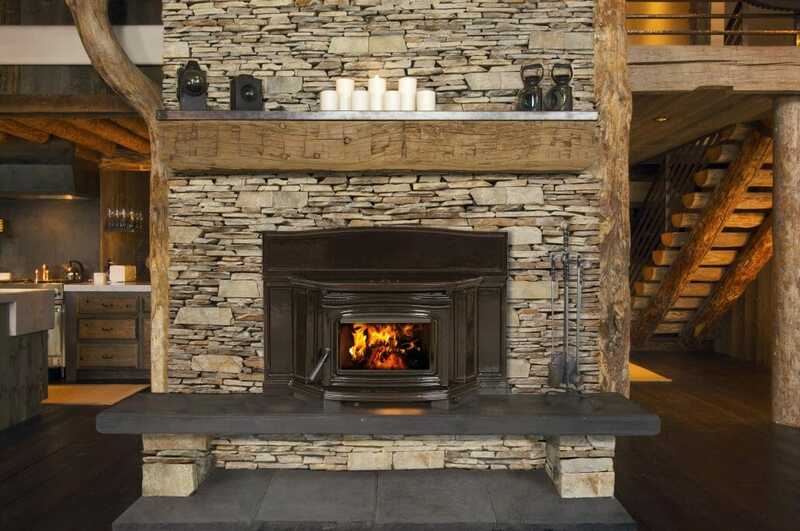 Maintaining the existing mason work you love with an efficient wood fireplace adds value to your home and your enjoyment of it. Choose From Options That Blend With Your Aesthetic. 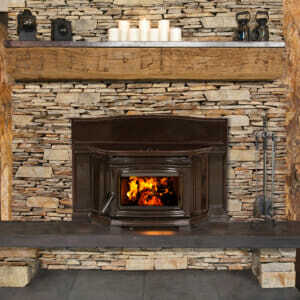 Wood fireplace inserts come in a range of styles from traditional to contemporary. 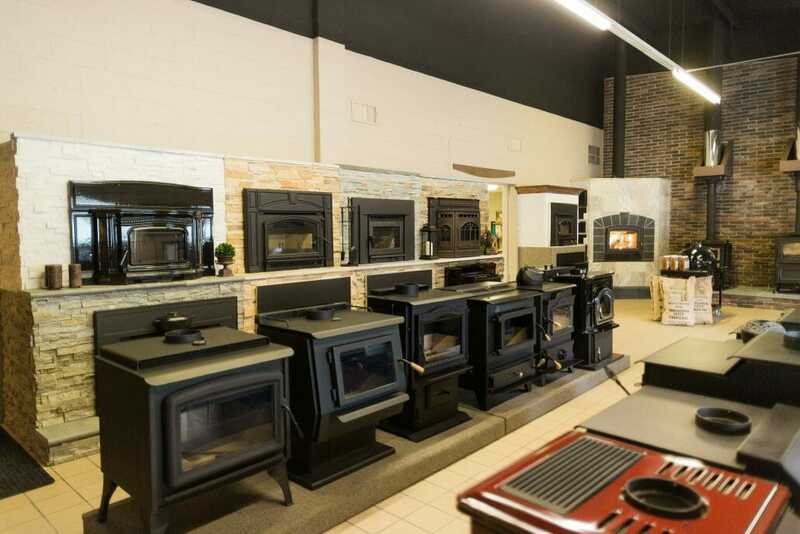 Materials include steel, cast iron, and porcelain, which give you the selection to find the right fit. Our expert staff is available to work with you to match the look and feel of your home. 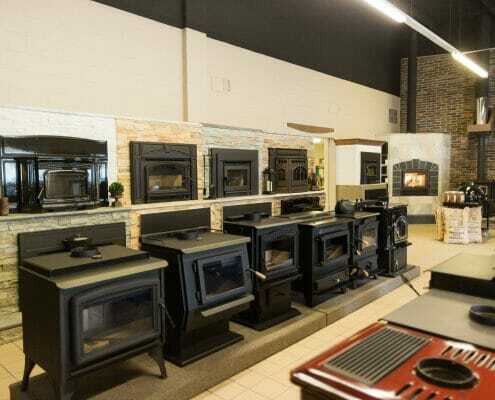 Equipped With Blowers, Wood Fireplace Inserts Boast Increased Circulation To Maximize Warmth. 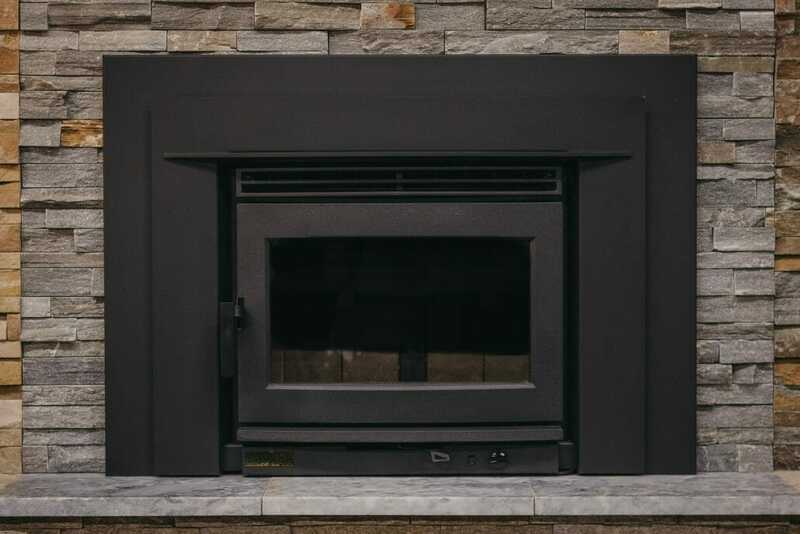 Designed to be efficient, all wood fireplace inserts come with blower systems on them to increase circulation into the home. 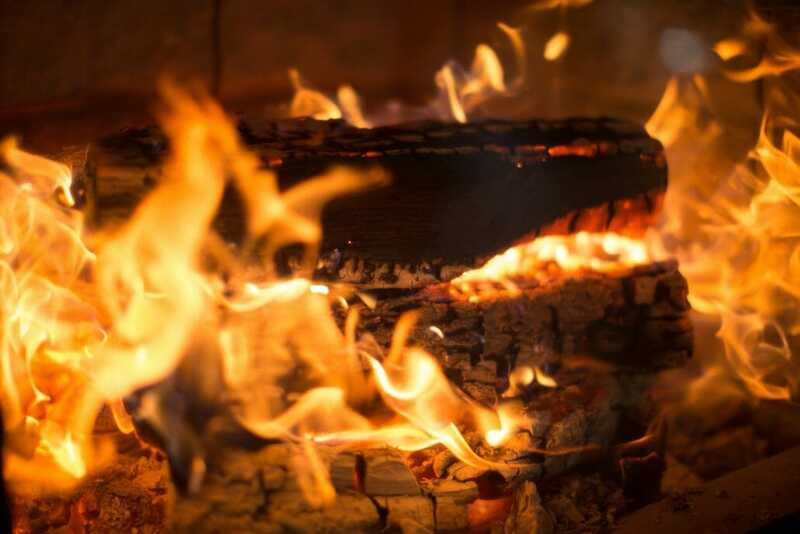 Wood is a renewable heat source, providing environmentally friendly heat using new technology that reduces emissions. Additionally, Edwards & Sons offer regular maintenance on the units and have built long-standing relationships with local companies for comprehensive system maintenance. 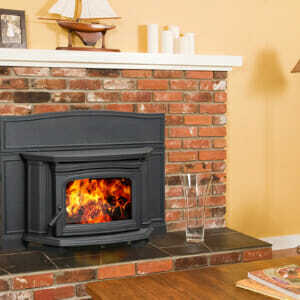 Contact Us Today For A Free Wood Fireplace Insert Estimate!